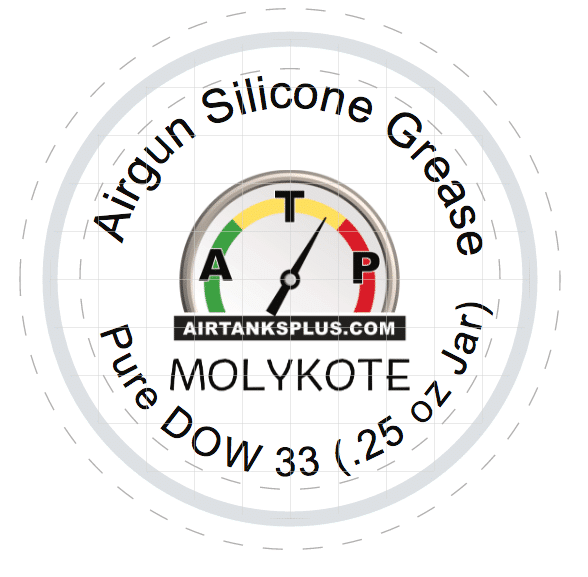 Molykote pure DOW 33 Airgun Silicone Grease. 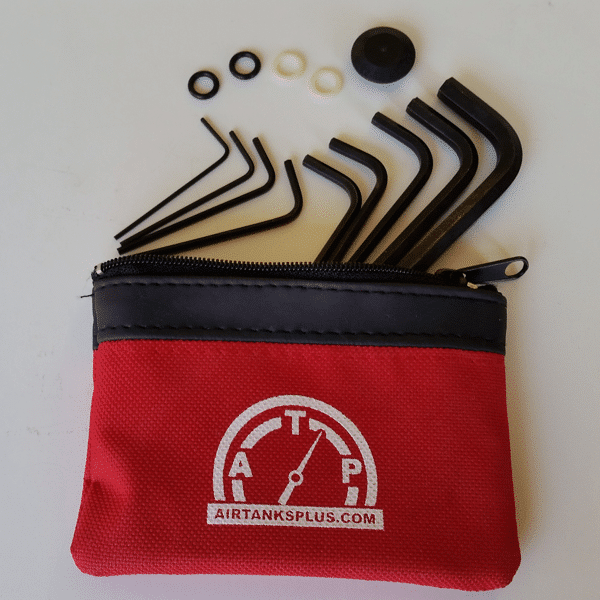 There are many different lubricants used in HPA airgun applications, but only one is widely recommended by airgun tuners – DOW 33. This is the real stuff, DOW33 Medium. 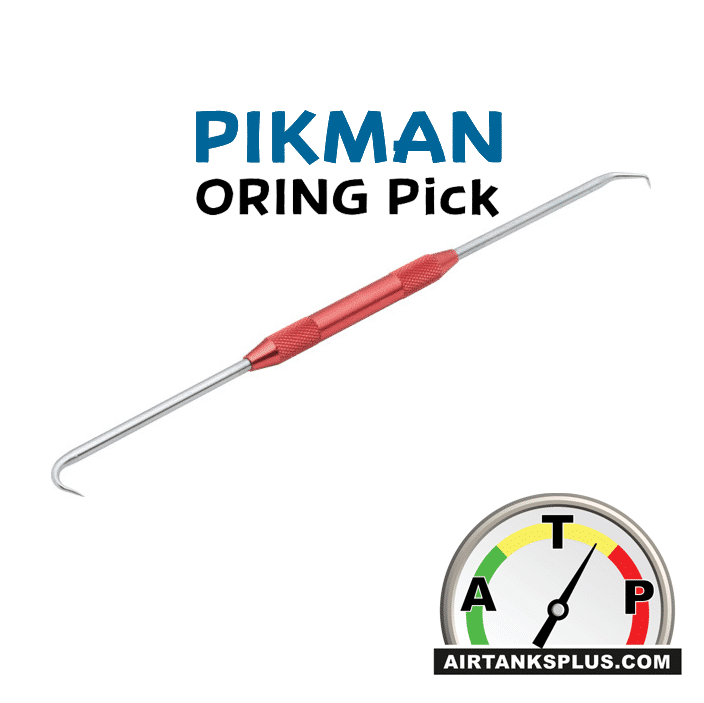 Note: DOW 33 is recommended for o-rings in most airgun HPA applications. Check with your airguns manual to see whether DOW 33 grease is recommended. 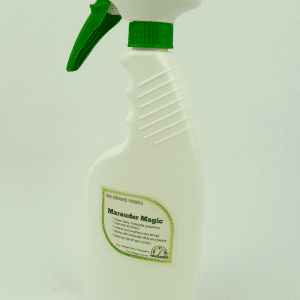 Marauder Magic – Tuning Spray 16oz.